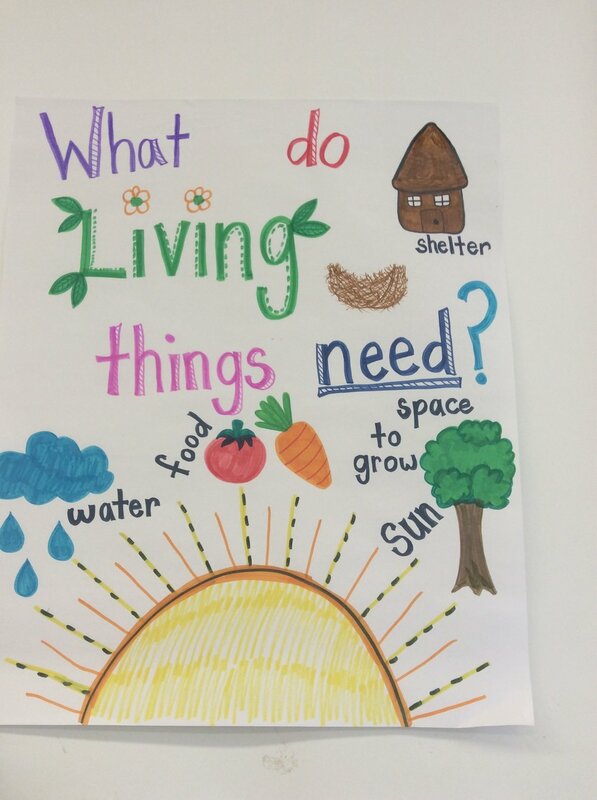 In science we have been learning about the needs of living things. We now know they need food, water, air, space to grow, sun, and shelter. However, non-living things don't have any needs. Next, we learned a song called "It is living!" Sung to the tune of Frere Jacques. Ask your child to sing it for you...they sound adorable! We also made a mini-book, posters, pictures, AND a non-living rock creature. Look below at all the fun we're having!!! 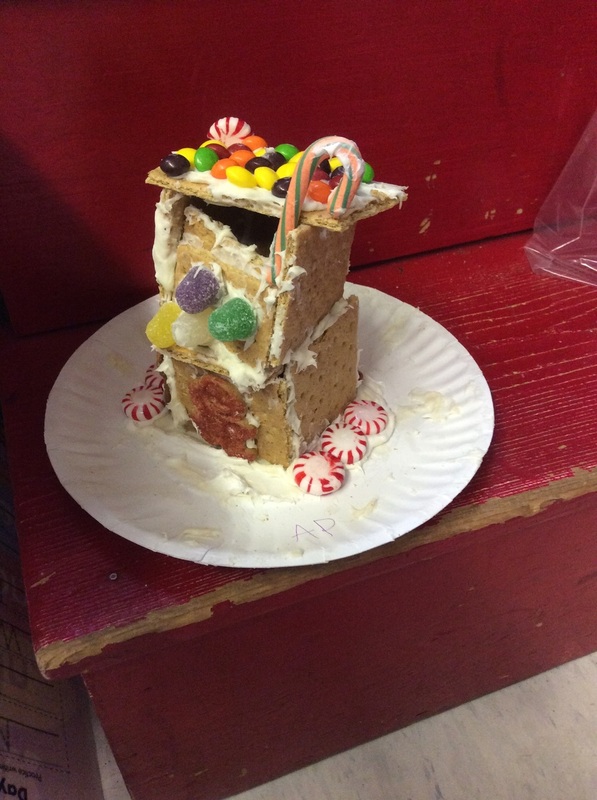 Oh what fun it is.....to make Gingerbread Houses! We studied holidays around the world and how many different countries celebrate in many different ways. Some of the countries were: Sweden, Mexico, Germany, South America, Israel, Poland, and England. After reading about the holiday and discussing their traditions, we all made a related craft. The Primary Class performing a Thanksgiving Show with festive songs and poems, Pilgrims and Native Americans! We had a great day going back in time! 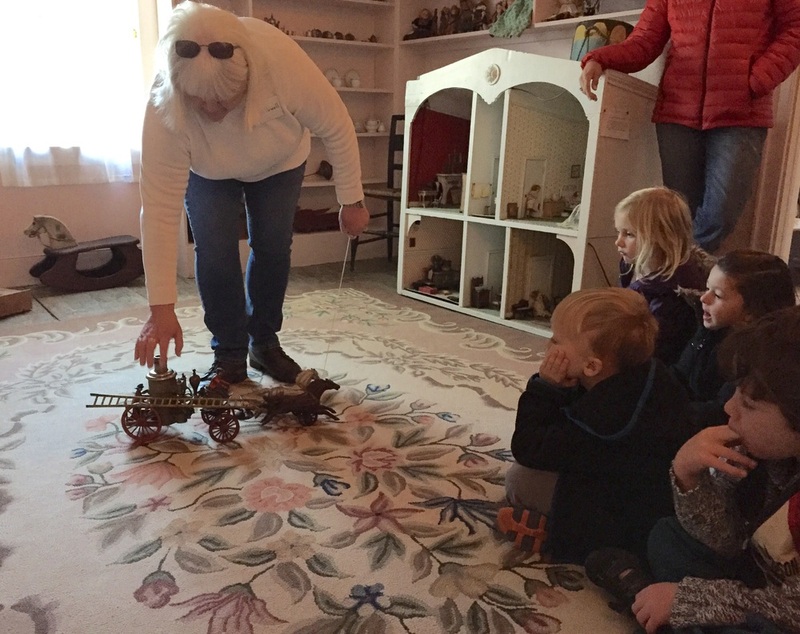 First, we visited the doll house and toy room. That was amazing! We saw a doll from Germany that had a porcelain face and was made in the very early 1900s. Then, we went to the toy room and saw an old fashioned toy cart that had a walking lady doll behind it. We were all fascinated by her moving legs. Last we went to the schoolhouse to make our very own stick doll to take home. What a special day!